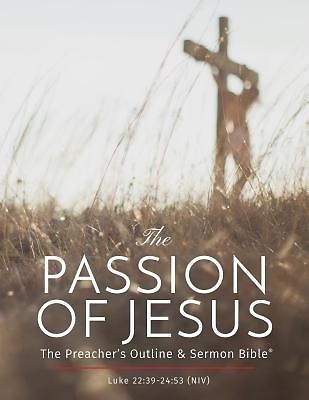 The Passion of Jesus is the story of God's sacrificial, redeeming love. Jesus Christ offers himself as a sacrifice for all of sinful mankind, suffering a horrible death on the cross. Yet, in the Bible's great story of redemption, three days later he rises from the dead to proclaim repentance and forgiveness of sins, and to offer eternal life to those who follow him. This examination of Luke 22:39-24:53 provides an in-depth look at scripture describing God's amazing grace through Jesus Christ.